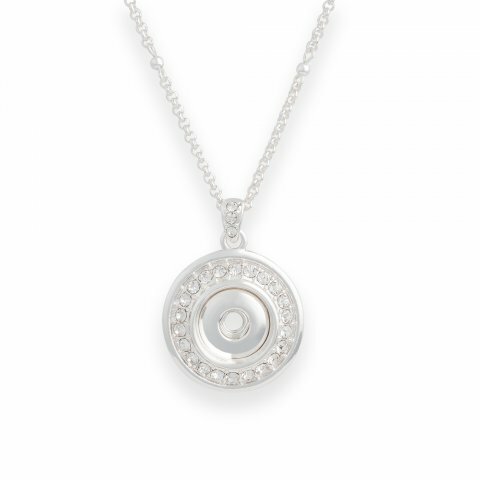 The simple circle design is great with casual outfits, while the blingy crystals make it perfect for dressy occasions. Customize it with your choice of Original Dot to match any attire! Absolutely love my bling! Dressy but FUN! One of my favorite necklaces to take me from day to evening!